Custom made product manufacturing is a speciality of GAME, and we will happily discuss how we can help you in defining the best way forward in designing and building the bespoke product or solution. 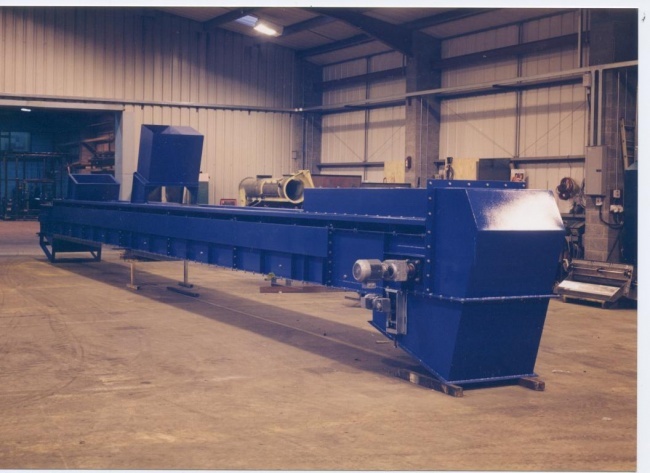 GAME have worked with numerous organisations to produce bespoke steelwork fabrications for an existing plant, as well as supplying new or used and reconditioned equipment to meet the customer’s specifications and requirements. Please call us with your metal fabrication requirements. Designed and manufactured a bespoke troughed belt conveyor to handle compacted sewage sludge for the water treatment industry. Fabricated a vessel from carbon steel and stainless steel. It weighed 74 tonnes and was shipped in seven separate modules to a new wheat refinery in The Netherlands, meeting VDI explosion protection standards. Designed and manufactured a huge steep angled side walled conveyor and elevator to be installed at Voyany Power Station in Slovakia. The elevator and conveyor were required to handle 140 tonnes per hour of fly ash and bed bottom ash on a 1000mm wide belt. Designed and manufactured a rotary sifter to separate and remove paper and plastics from the customer’s product. 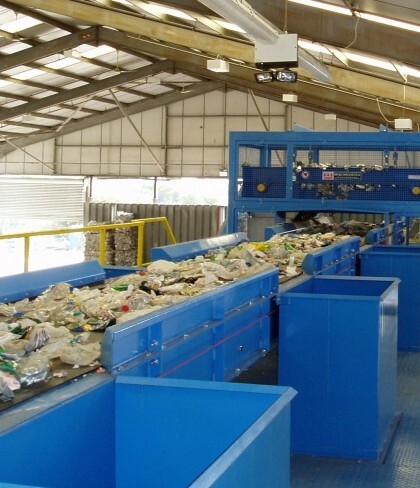 The product was to be fed into the centre of a cylindrical rotating screen with the tumbling action of the product allowing the screen to segregate the paper and plastics.